Former City Council member, Edgar Ruiz, gets the official green light to move the town forward. It’s official! 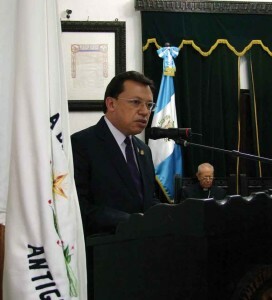 Edgar Ruiz, who was a City Council member, was approved by Guatemala’s Tribunal Supremo Electoral (TSE), as interim mayor on March 20. 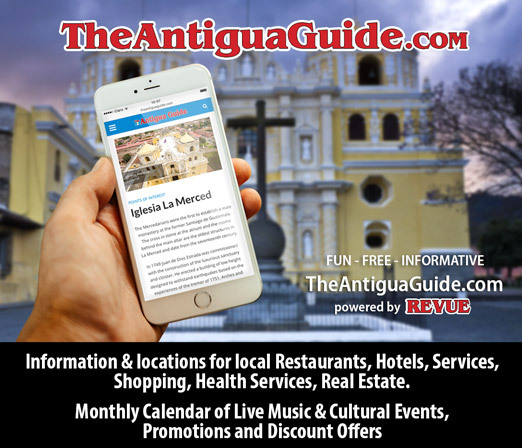 He had been acting mayor since Sept. 17, 2012 and, with his new official title, will have more of a command at the helm of Antigua’s city government. Mr. Ruiz said his priorities are to consolidate the city’s finances showing transparency and to give all citizens and organized groups a voice through team efforts. Upon Mayor Adolfo Vivar’s arrest in September 2012, pending his trial for alleged embezzlement of public money, fraud, illicit association, money laundering and extortion, he was suspended from his position. The City Council submitted the paperwork to the TSE to accredit Mr. Ruiz as interim mayor. 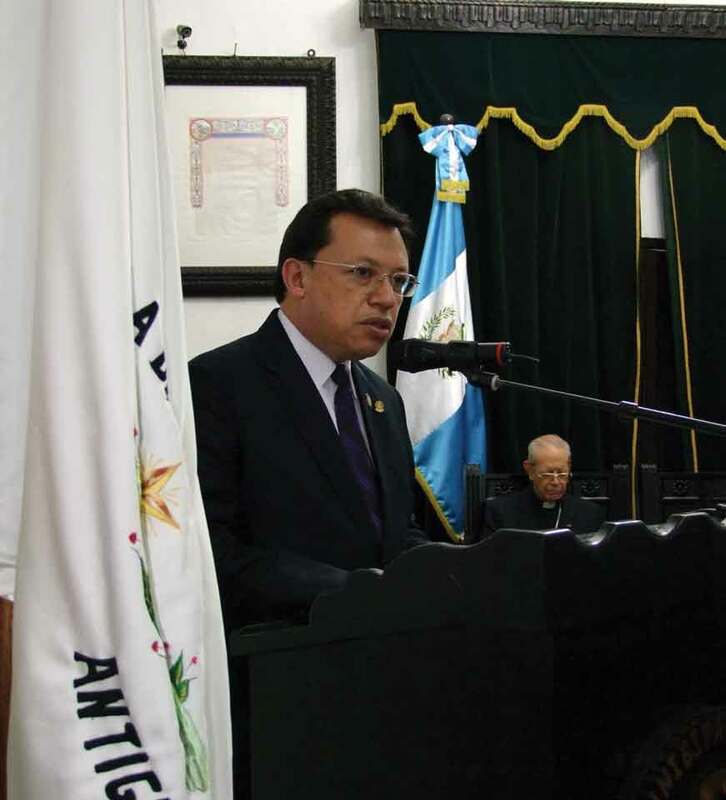 After reviewing Guatemala’s municipal code and the electoral laws extensively, all of the council members take one step up in the hierarchy and the substitute council member takes office. The TSE is now reviewing Councilman Antonio Palomo’s resignation and the council members will then take another step up, and the next substitute council member will officially join the City Council meetings. No new elections required. Edgar Ruiz is a lawyer and not a politician. Well known by Antigueños, he has no small task in bringing transparency to Antigua’s city government and finances. His legal background will help him act “by the book” as Antigua sets an example for other municipalities. All of the municipal authorities I interviewed were completely open about Antigua’s finances, projects and programs. Interim Treasurer Julio Barrientos indicated that the 2012 budget was Q99,362,470 ($12,820,963). The projected 2013 budget is Q104,102,000 ($13,432,516). That is for Antigua’s historical center and 23 villages (aldeas) plus the retired municipal workers’ pensions and pending loans. There are more than 1,000 workers on the city’s payroll. Projects include cleaning the city, mending roads, implementing the water and sewer systems, parks, some school repairs, sports areas, surveillance camera monitoring, parking, the cemetery and market (just to mention a few). About 10% of the budget is spent on infrastructure. Arq. Sergio Cruz, head of the Municipal Planning Department, indicates that many of these projects are requested by local groups now preparing projects for 2014. The main concern in Antigua remains getting funding for new water and sewer pipes and installing a new sewer treatment plant since the current infrastructure has all but collapsed. With the city’s meager budget, additional funds must be requested from other sources. They are very proud of their Escuela Municipal de Artes at Centro Cultural Cesar Brañas where classes are offered and subsidized by the city. With this information, Antigua’s private sector must step up to the plate! 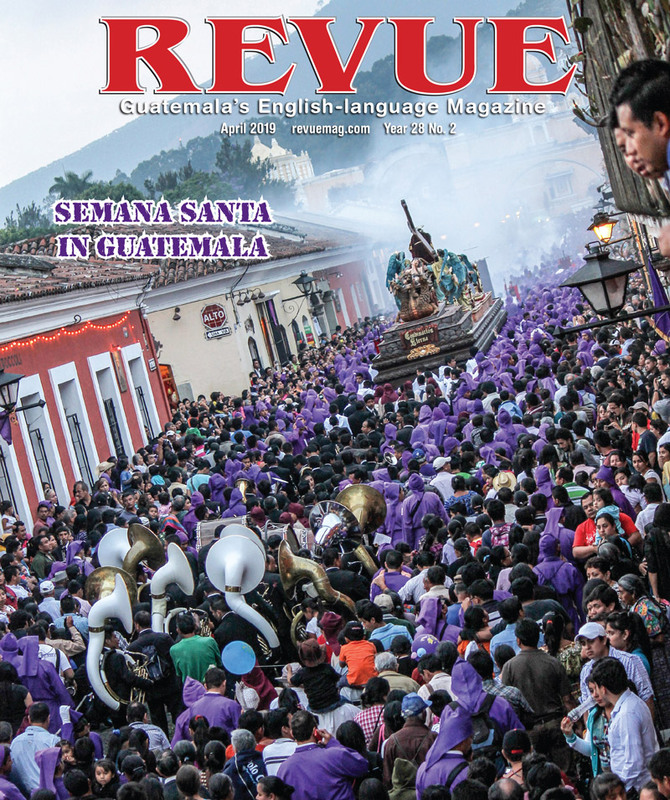 We congratulate Mr. Ruiz for his new position.